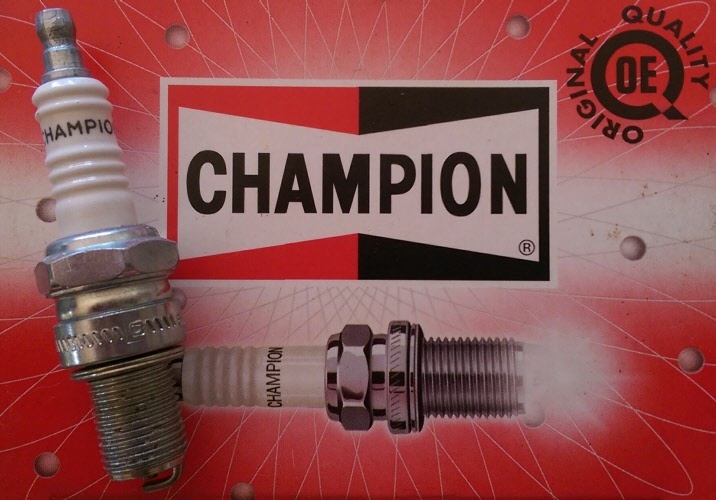 Genuine Champion NOS made in UK. 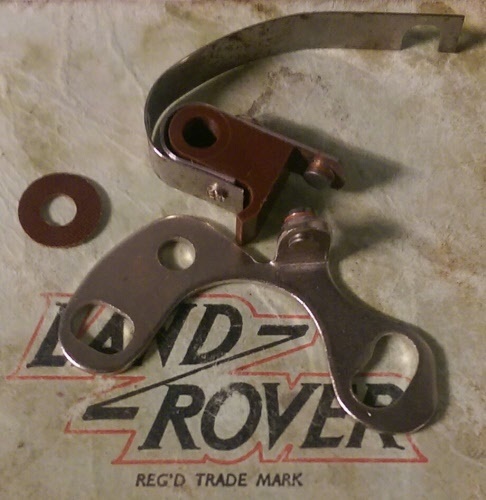 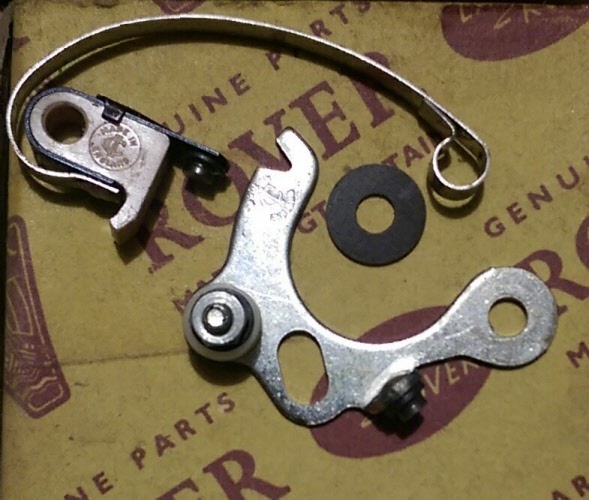 Ignition lead set, with rubber boots and coilscrew, this wire core kit is not exactly 100% authentic because the original set used the bakerlike spark plug covers, but this leadset does give far better running, black. 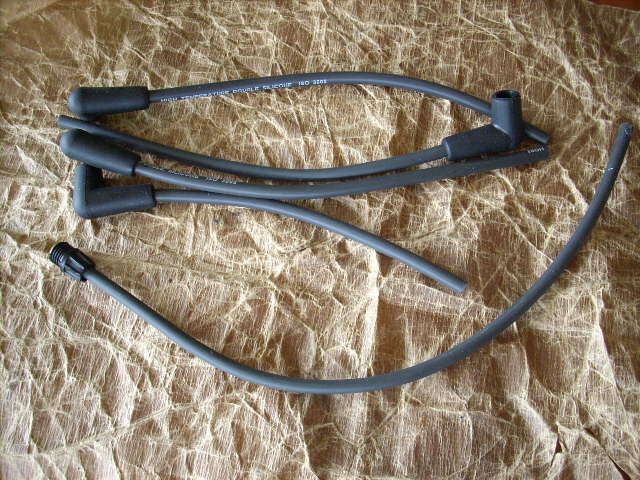 Ignition lead, sold by the metre, new old stock original, copper core, black. 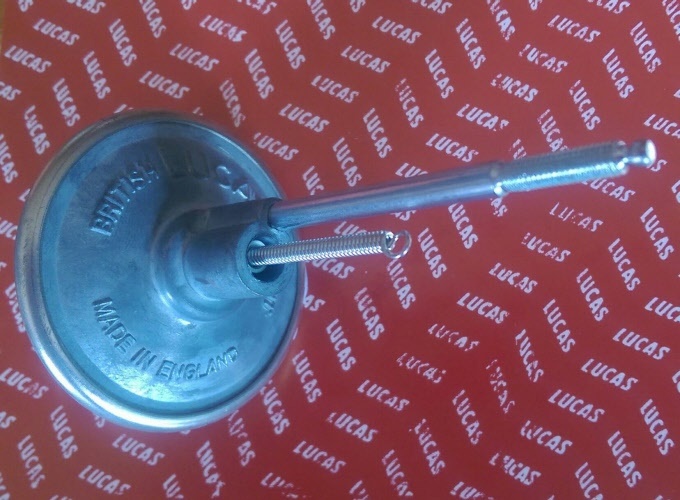 Yes this is the correct type of cap for all models 55-58, the originals were branded Lucas. 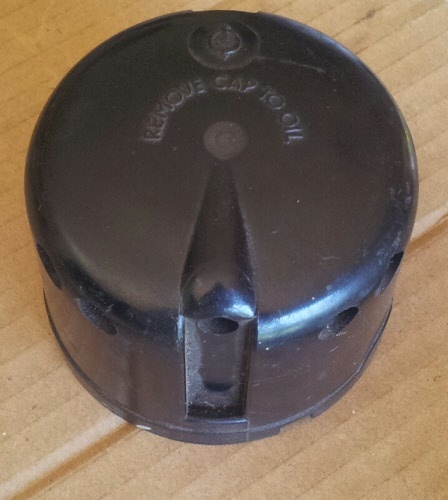 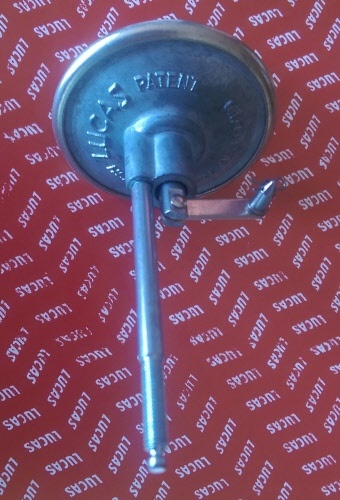 Genuine cap in good used condition with good screws and no cracking. 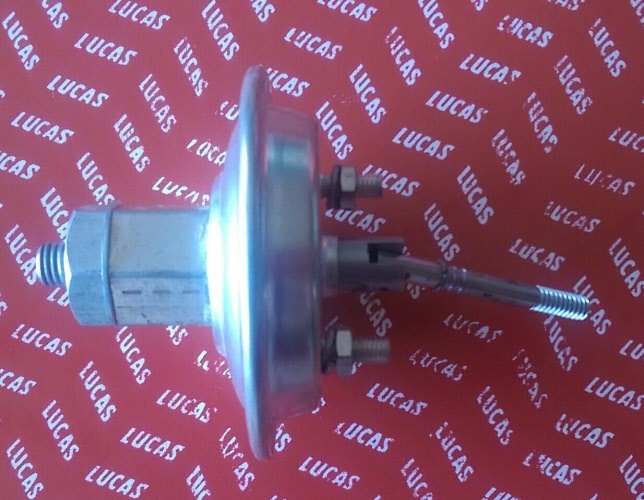 Check this is NOT the 2 bolt type, this one has the internal flat swivel plate, you can see when you remove the distributor cap. 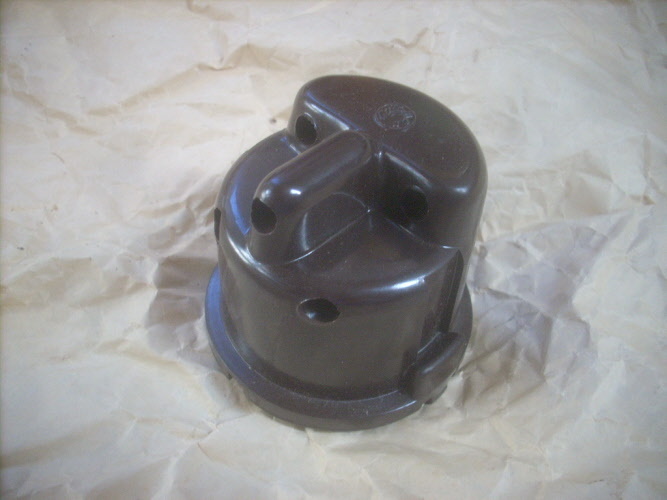 This late model type has a long spring that attaches to the baseplate, you can see it with the distributor cap removed.